If you missed Part I of our Drinking Around the World series where we visited Mexico, Norway, China and Germany be sure to check it out here! The continuation of our Drinking Around the World fun starts in Italy. Unsurprisingly the star of alcoholic beverages in Italy is wine. For a quick stop, you can head to the gelato cart for several wine choices, or the delicious Peach Bellini! For something a little less authentic they have the Italian Margarita, cool and refreshing made with limoncello. 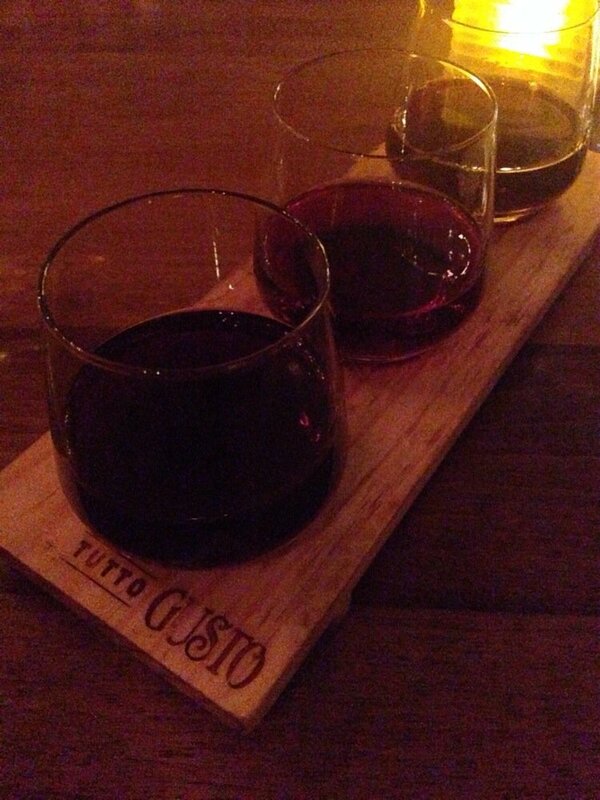 If you have a little more time to spend in Italy the Tutto Gusto Wine Cellar is absolutely worth a visit. You can grab a bite to eat and try some of their extensive collection of wines and beers, including their “flight” options where you’re able to sample many different options. They have paninis as well as several dishes meant for sharing to soak up some of the alcohol. Very romantic! Check out the menu here. On to America! Sadly, America is seriously lacking in alcoholic beverage choices, especially when compared to the countries we’ve already visited. For beer you can choose between Yuengling, Bud Light or seasonal Sam Adams. America does have one unique liquor based drink and that is the frozen Red Stag Lemonade, made with Jim Beam bourbon. You can find these options at the Fife & Drum kiosk in the American Adventure pavillion. If you’re looking for snacks while you’re there you can always grab a Walt Disney World iconic favorite: the turkey leg! Next up is Japan. In Japan, the most typical drink is the sake. In fact, near the Mitsukoshi Merchandise store there is an entire outdoor sake bar. You can choose from many different varieties of hot or cold sake. If straight alcohol isn’t your think they also have sake cocktails! Available in orange, lime, pineapple, grenadine, banana and green tea, these are a more refreshing, sweet treat. Plum wine and (frozen!) Kirin beer are also available at this location. Our final stop today is Morocco! There aren’t too many authentic from-Morocco alcoholic beverages readily available here, but that doesn’t mean there aren’t delicious things to drink. Casa is the beer of choice in Morocco but you can also enjoy one of several different liquor based drinks including the Habibi Daquiri featuring rum, strawberry and orange blossom water or the Sultan’s Colada with rum, pineapple/coconut juice and almond liqueur. If you’re looking for something a little bit fancier and more authentic check out Morocco’s newest eatery, Spice Road Table for plenty of Mediterranean beers and specialty drinks (menu here). Be sure to check back next week for the conclusion of our Drinking Around The World Series! 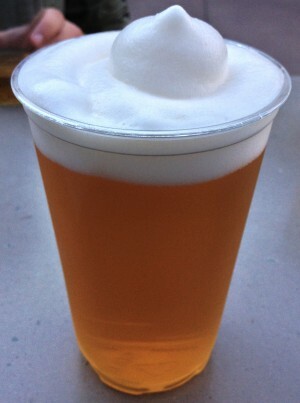 This entry was posted in Disney Dining, Travel Tips, Uncategorized and tagged drinking around the world, Epcot, Kirin beer, sake, Tutto Gusto Wine Cellar by Jamie. Bookmark the permalink.